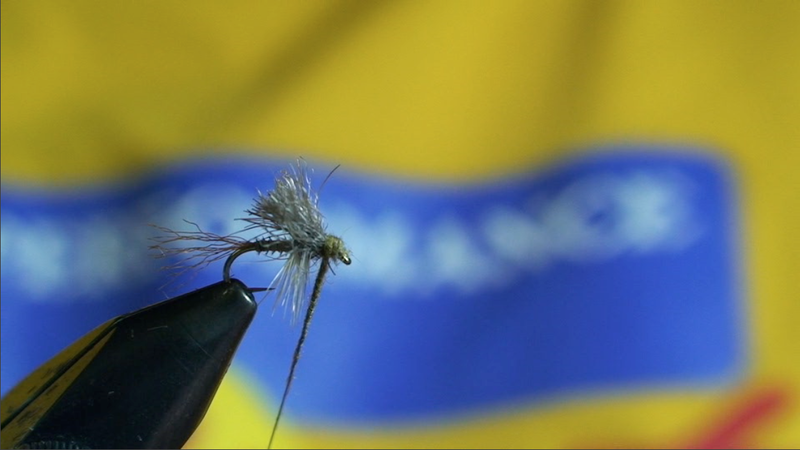 BWO’s often hatch in big numbers and sometimes the parachute patterns don’t cut it. 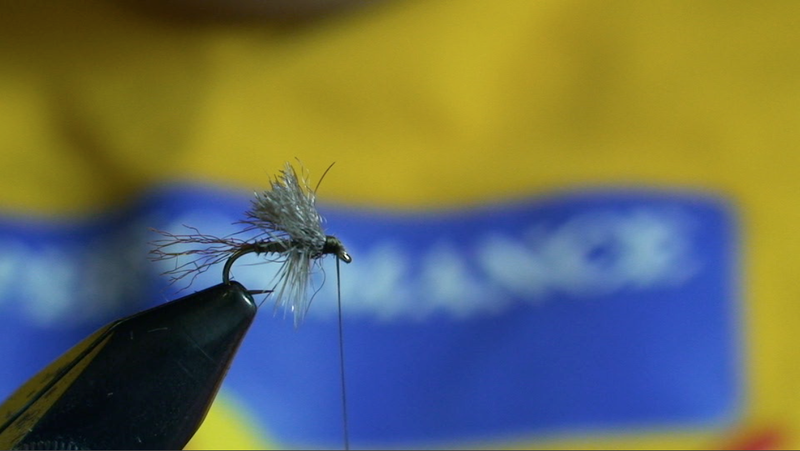 This pattern is easy to tie and always has a place in our boxes. 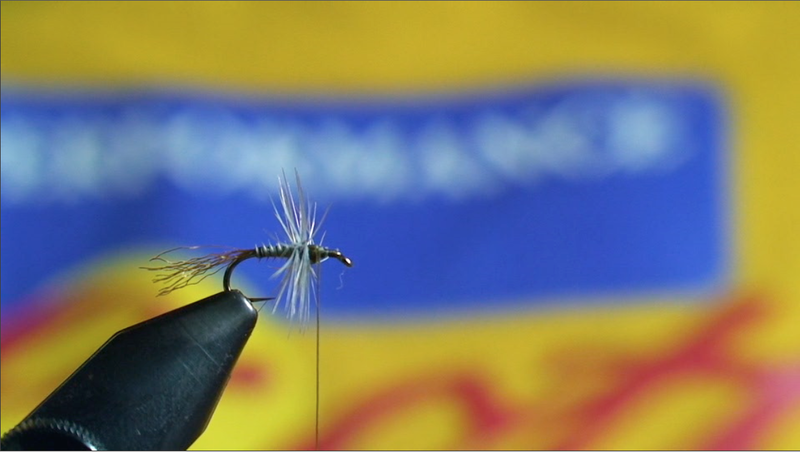 This BWO emerger pattern can be tailored to match the mayfly naturals in any river. 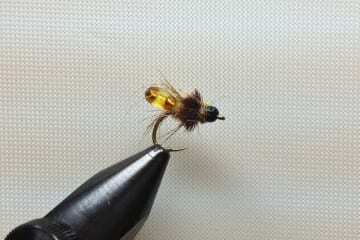 While fishing a small tailwater in Montana I came across a small run where BWO’s were hatching like clockwork. 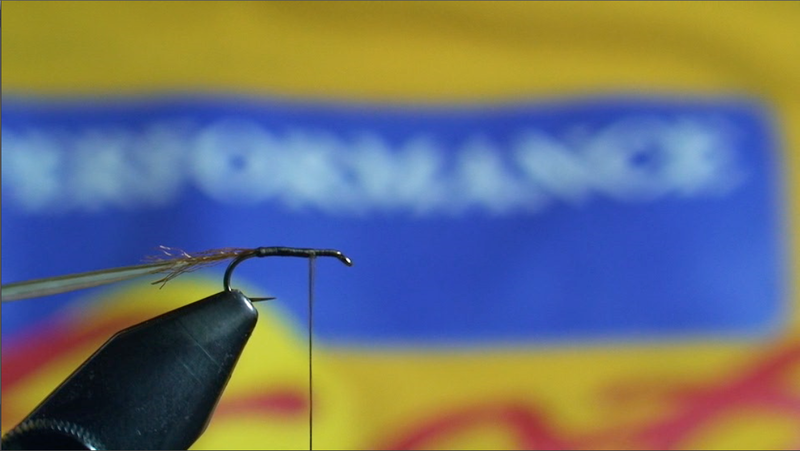 The fish were lined up in a particular foam line. Seeing these fish patiently waiting to eat emergers reminded me of when I spent some time in Ukraine. Almost daily we would have to wait in line to get the bread we wanted. 3pm was the magic time for us and feeding time for the Ukrainians in the small intimate area of Kiev. 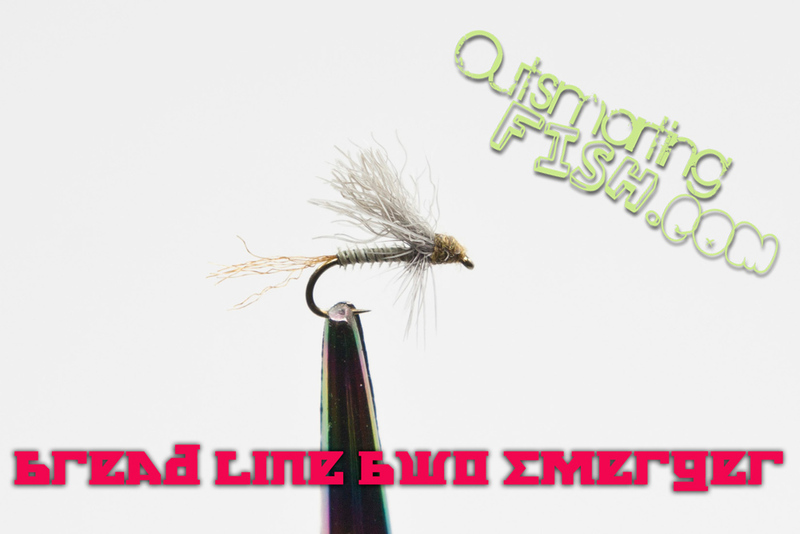 Enter the Bread Line BWO Emerger. 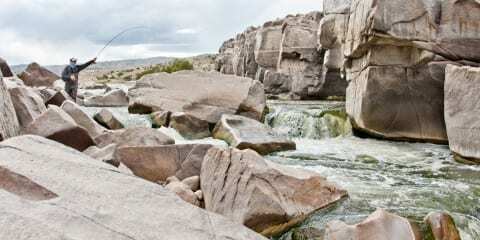 Fish on a river near you are lining up to eat it! 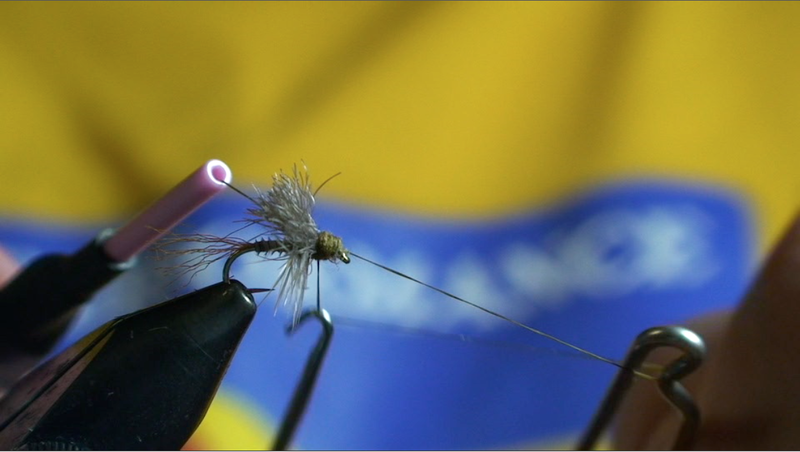 This BWO pattern has a snowshoe hare wing for added floatation to imitate the adult as it emerges from the shuck at the surface. 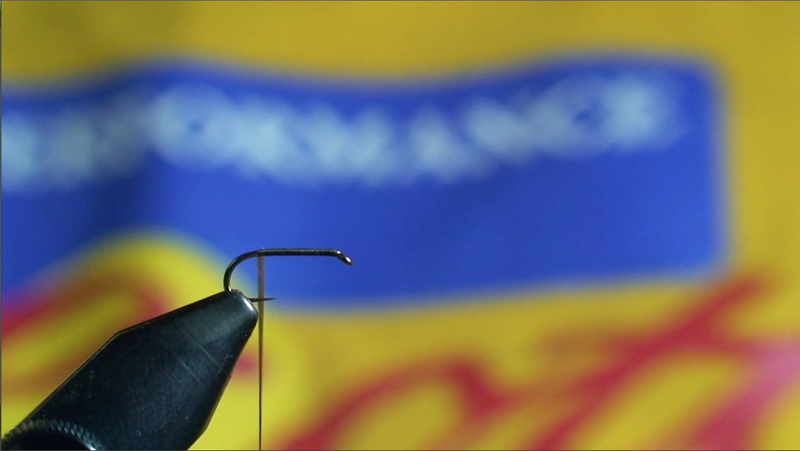 The shuck is represented by the amber z-lon tail. 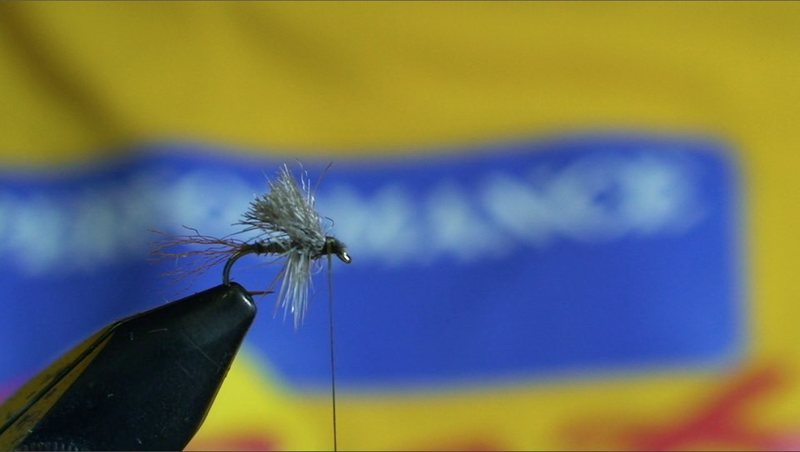 During blue winged olive hatches fish can become selective. 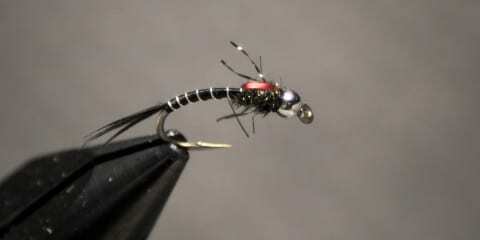 I have found this BWO fly pattern to worked great for selective feeders and “pressured fish” anytime BWO’s are active. 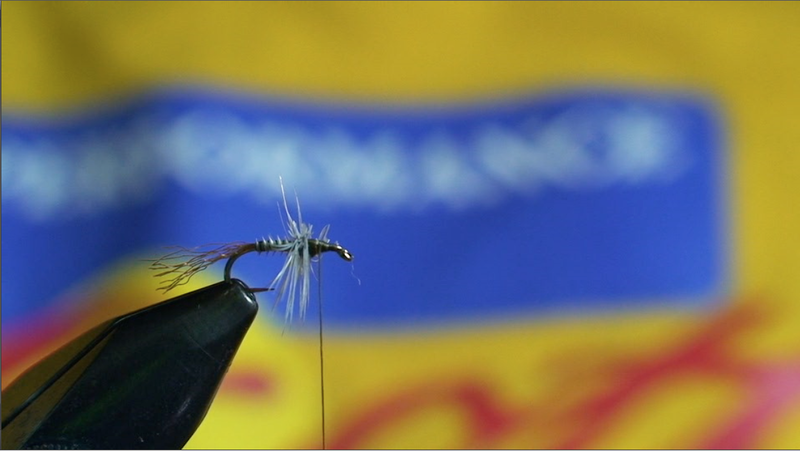 Historically they can be found in early to late Spring and again in the fall when smaller species of BWO mayflies hatch. 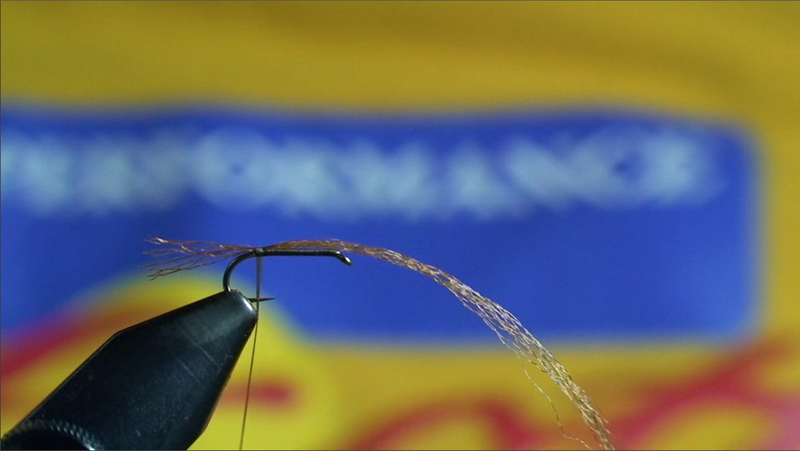 As with most BWO patterns, this fly is best dead drifted alone or fished with a dropper. 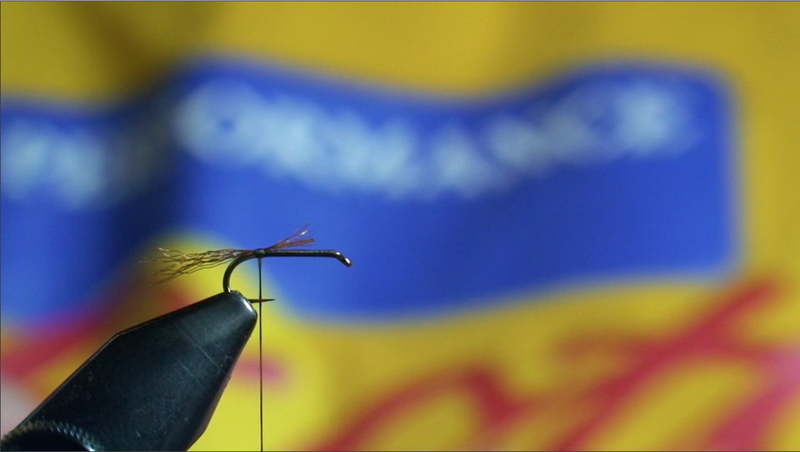 7:00 – Apply dubbing starting from the hook eye and wrapping back in order to make the fly a little cleaner. Whip finish directly in front of the wing. Rabbit’s feet are good luck! Thinking like that shows an expert at work! Thanks Melly! I wouldn’t consider myself an expert, just passionate. 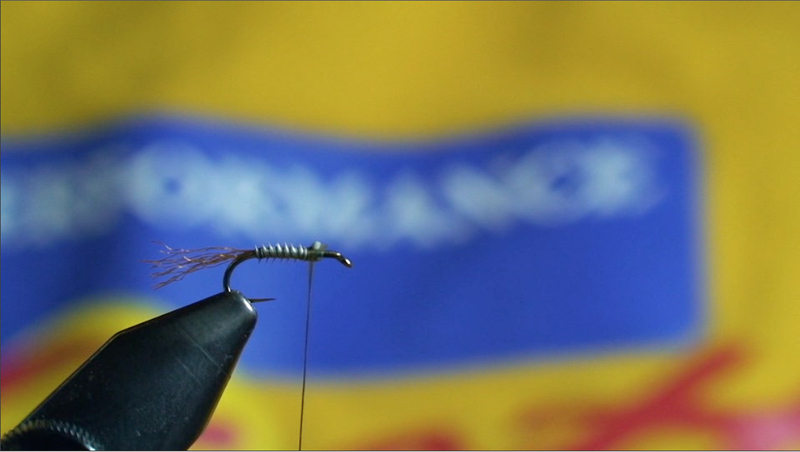 This bug tied in PMD colors is gonna be rockin’ this summer. Neat pattern. 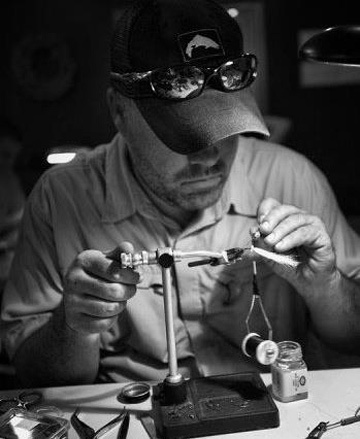 Been fishing the Green River BWO hatch in April for years. Am anxious to try this one. thank you…. Thanks Jere! 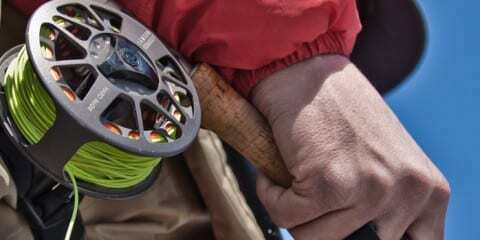 This bug is now available on http://www.orvis.com woot woot!